6. For propane fuel, this will be a blocking pin; for nat. gas, this will just be a cap. 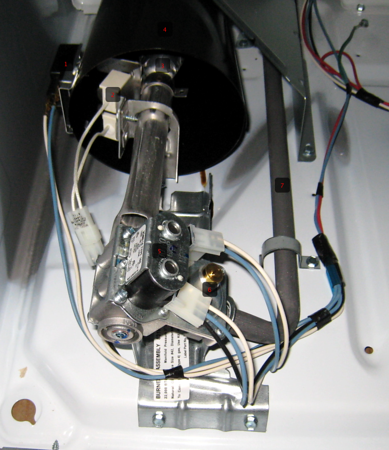 This entry was posted in Dryer Repair on August 27, 2010 by Samurai Appliance Repair Man.